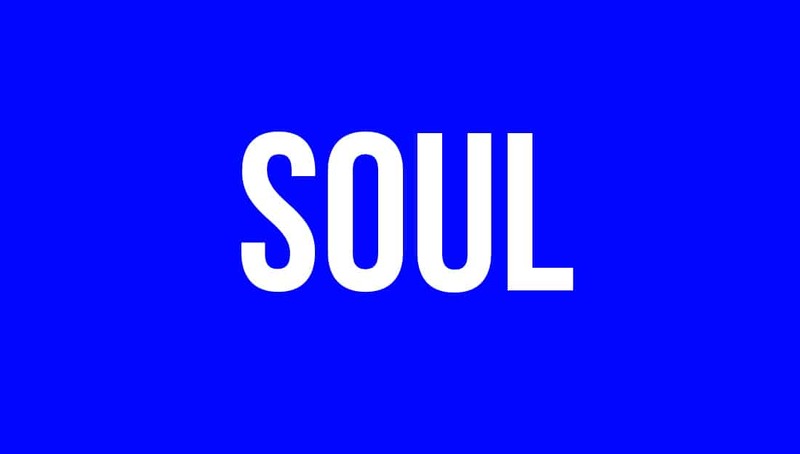 The brothers of Phi Beta Sigma have got SOUL! The Nu Iota Chapter of Phi Beta Sigma Fraternity, Inc. at the University of North Carolina at Pembroke recently crossed their new line and performed the Sigma’s Got Soul chant with all of their hearts. Check out this video of the chant below!